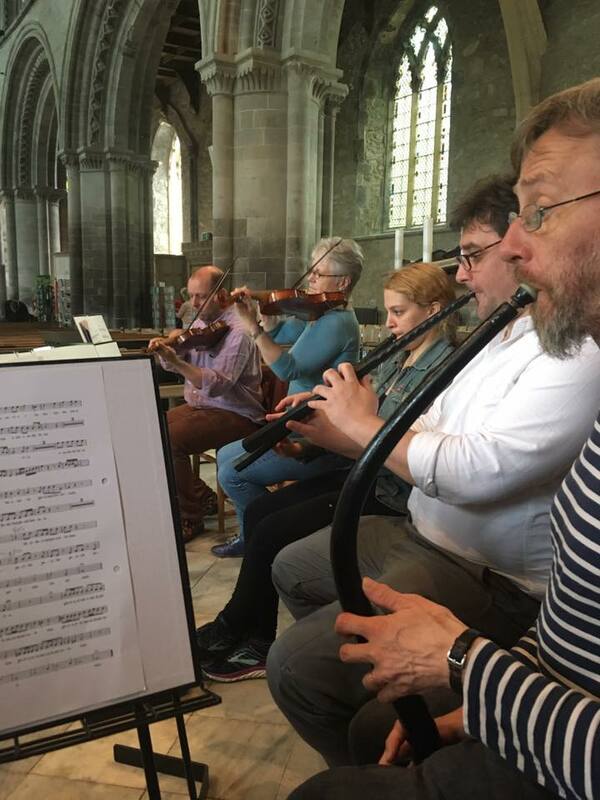 We had a wonderful time performing at St Davids Cathedral with the St Davids Cathedral Choir and Oliver Waterer. Here are some behind-the-scenes photos for you! Next Up: Heigh Ho Holiday and TCM on the Radio! Rehearsals are underway for our Heigh Ho Holiday concert at Saint John's Smith Square! Congratulations to Jackie Jones, winner of our Facebook competition and recipient of two free tickets to the concert and a copy of our new recording. Tickets to the show are selling quickly - get yours here! Don't forget to tune into BBC Radio 3 tomorrow at 17:00 to catch us on an episode of 'In Tune.' We'll be performing live in the studio! 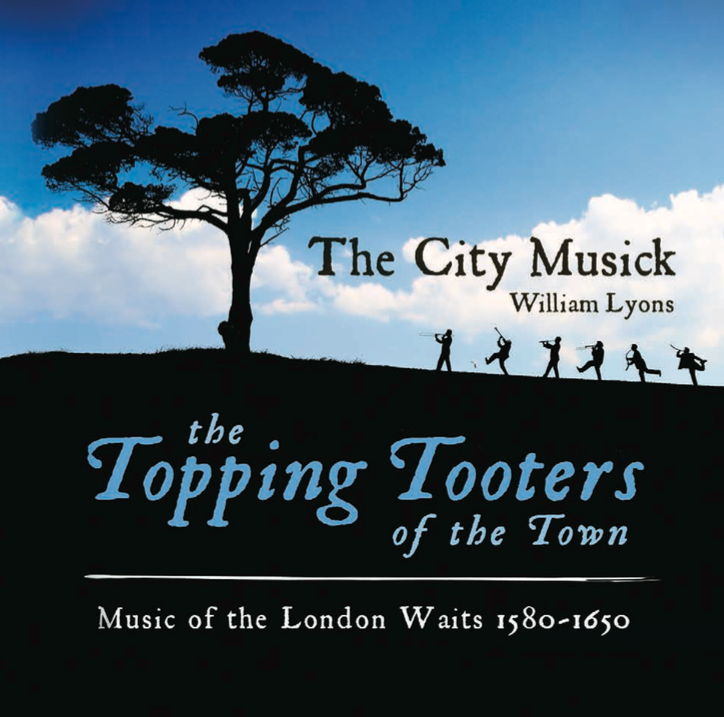 Our new album is a celebration of the music of the ‘waits’ – town musicians who were famed in London for their artistry and skill on a par with those at the court. The London Waits were highly skilled and valued musicians in Elizabethan and Jacobean society. They were an aural emblem of the city, employed for civic ceremonies and public events, the theatre and dances, and in liturgical services. The Topping Tooters of the Town celebrates the diversity and glorious sound of a Waits band at its best.